I was invited to view the new Ikea ANVÄNDBAR collection. Its an awesome collection of products that make being greener a little easier. Natural, basic products made of natural, basic materials. The self watering pots look good, water is placed in a reservoir and as terracotta is porous the water seeps into the soil, giving the plant just the right amount of water. The Sprouter intrigued me and I’m hoping to get one as I love sprouts and they grow very quickly, so I think the kids would enjoy watching them grow. 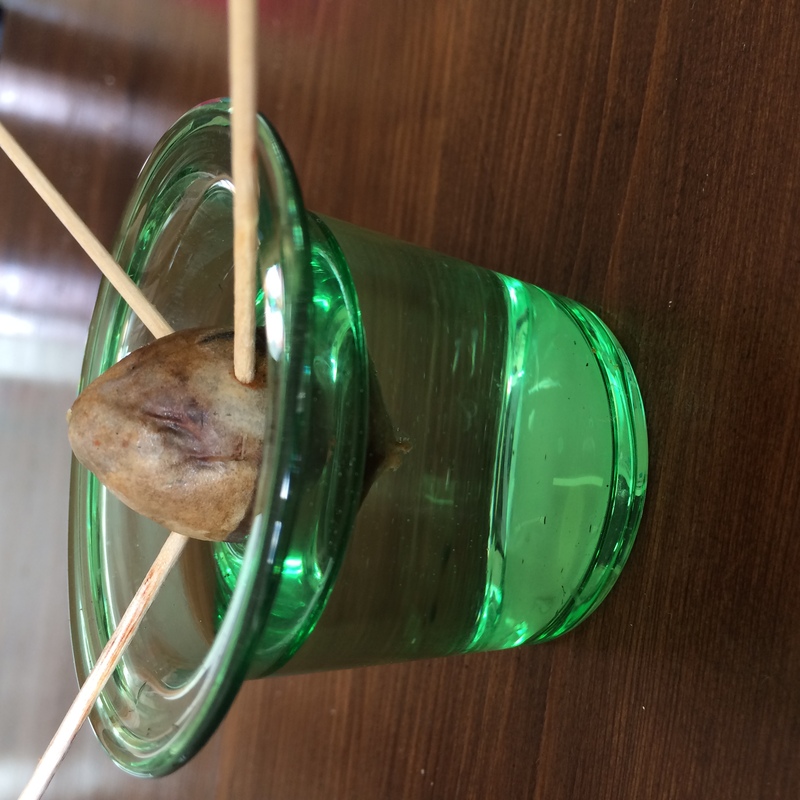 The cutting vases are a mouth blown by a skilled craftsman and are prefect for growing your own plants from root cuttings, we got straight to it and attempted to grow an Avocado. The ANVÄNDBAR collection also incorporates some textiles as well, dish clothes, shopping bags, fabric and throws. The dish clothes are very thick, so absorbent and durable, they are machine washable and have a handy hook so they can be hung up to dry. After viewing the new collection we made a terrarium. It was such an easy project and looks fantastic. You can find instructions to make your own here.